These are the Sean Yeager Adventure books I have written to date. These are published and available in print and ebook formats from all major outlets. 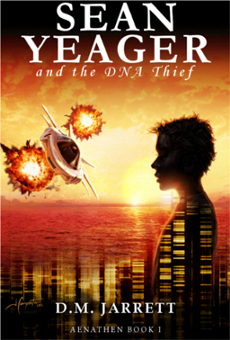 Sean Yeager Adventures books are written for middle grade to young adult in an age appropriate and easy to read style. 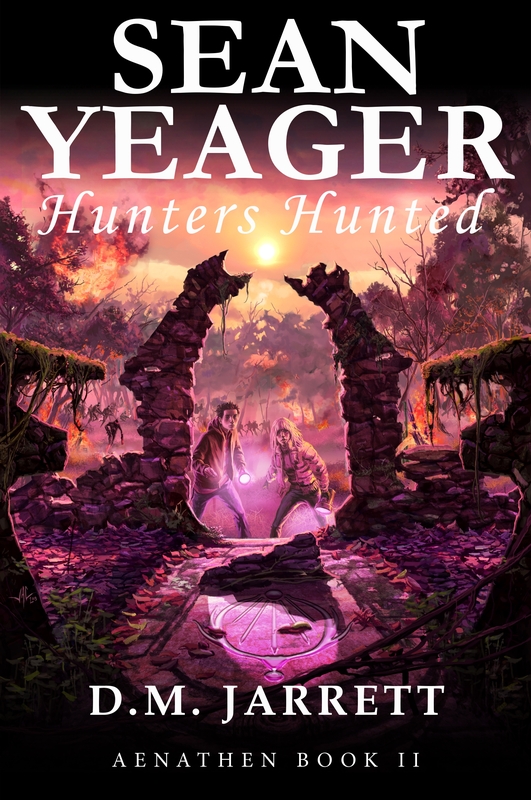 Introduces Sean Yeager and follows his first skirmishes as an innocent among battling factions. He is invited by Foundation Agents to chase a burglar in a super car and to recover his stolen property. He soon encounters Egbert Von Krankhausen and is pulled into a thrill packed ride with a host of twists and surprises. Introduces Sean to Emily and Kimbleton Hall. Sean is taken to a safe house, but soon becomes bored and lonely. To cheer himself up, he explores ways of making his stay more enjoyable. After an eventful shopping trip, he joins Emily on a very unusual treasure hunt. They discover far more than they anticipated and are drawn into a battle for survival with some unexpected revelations.